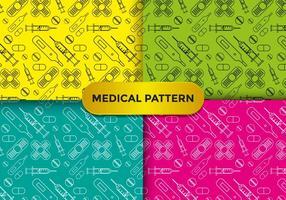 Doodle medical illustration. 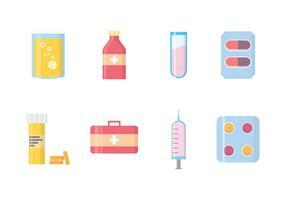 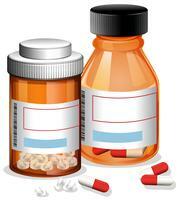 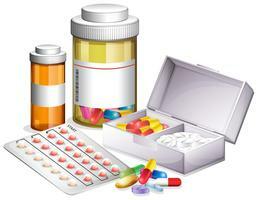 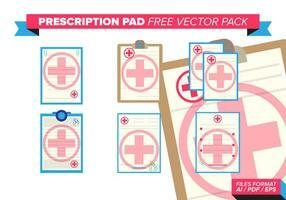 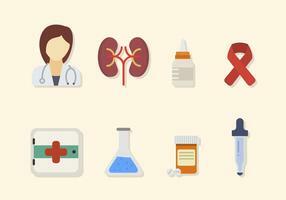 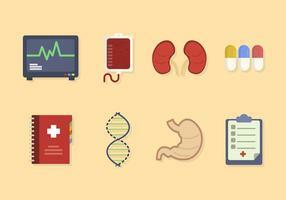 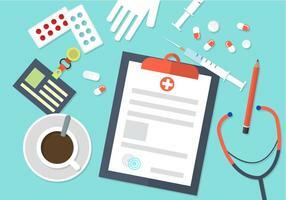 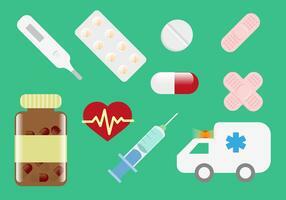 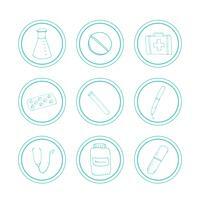 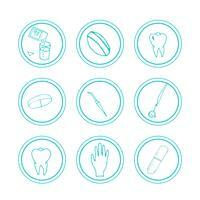 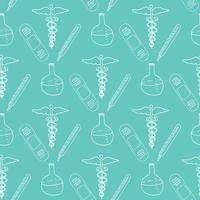 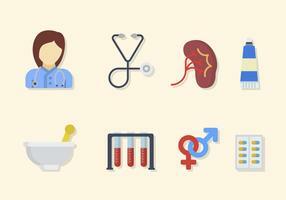 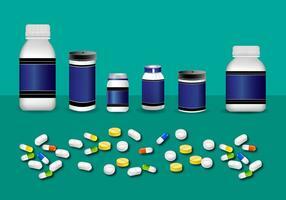 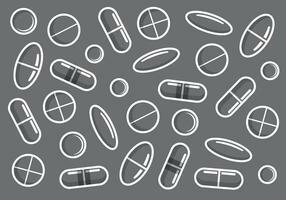 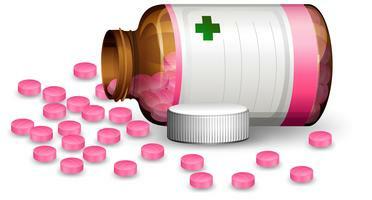 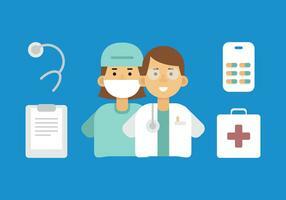 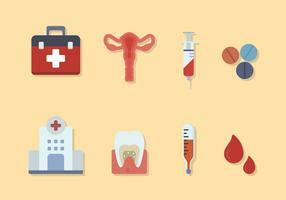 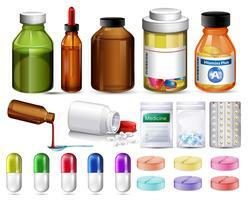 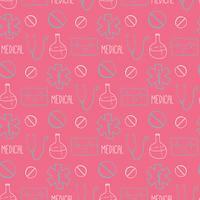 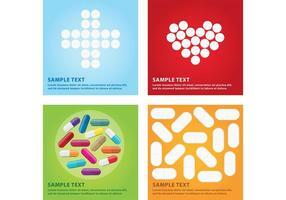 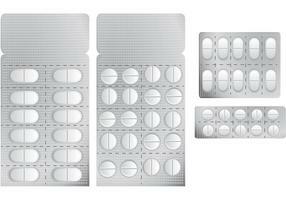 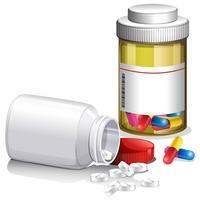 Pharmacy vector background. 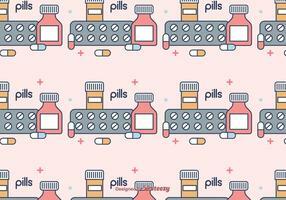 Hand drawn medicine design. 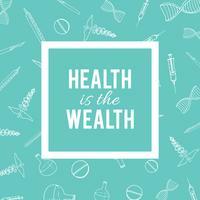 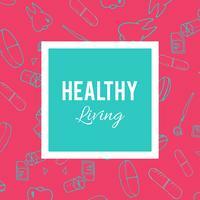 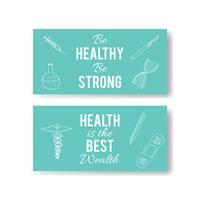 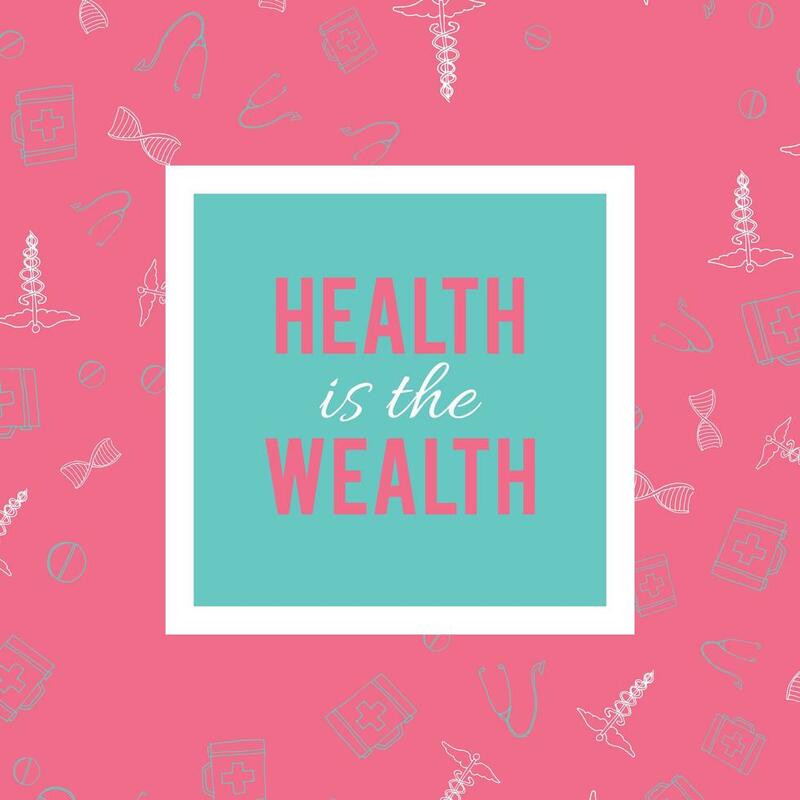 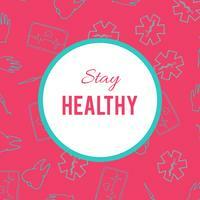 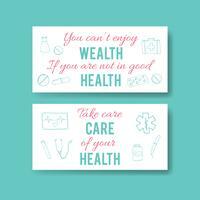 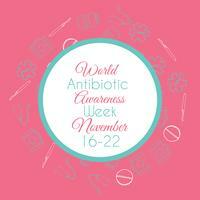 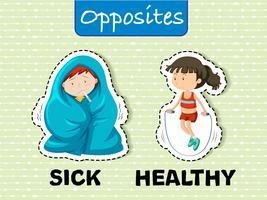 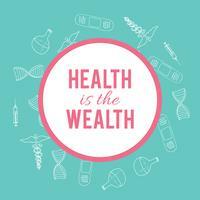 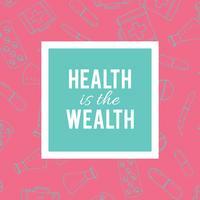 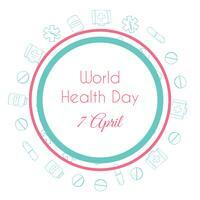 Health theme banner for quote. 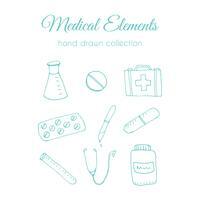 Clinic kit.